The sequel is released on January 24. Capcom has released a new trailer for Resident Evil 7 in the Gamescom 2016, accompanied by new catch. This material belongs to the endgame, not the show currently available on PlayStation Store. The video looks at some of the shocks that can experiement first person chosen to this delivery point. Marguerite Baker also introduced and a new female character. “It is set in the sinister house in a plantation in Dulvey, Louisiana. The family, including Jack and Marguerite, were there but nobody has seen or heard in a while. Where are they? One thing is clear in this content, something that is not right in this plantation. 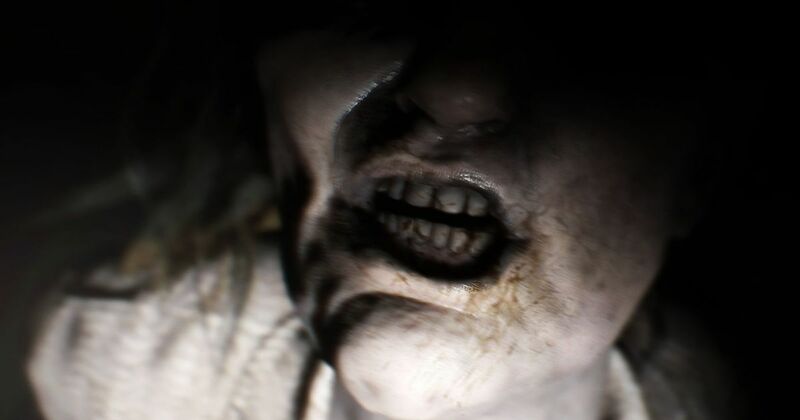 Resident Evil 7 is released on PlayStation 4, Xbox One and PC on 24 January.